Pumpkin Spice through the Dells! 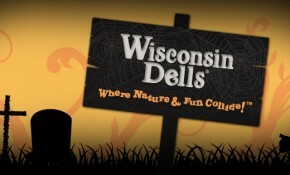 Autumn in Wisconsin Dells is a special time of year. The leaves begin to fall and the crisp waters of Lake Delton begin to cool. One thing I look forward to each year is tasting that first sip of my favorite Pumpkin Spice drink! 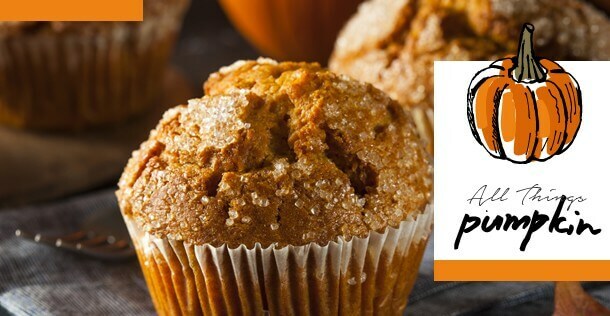 Whether you like it hot or cold, here’s where to get your Pumpkin Spice fill in Wisconsin Dells. Each year, Bella Goose Coffeehouse serves their delicious Pumpkin Pie Lattes to hundreds of their customers. These delicious latte drinks are perfect for warming up during the coolest part of the season. Whether sitting down in their warm, welcoming shop or taking your drink to go, Bella Goose Coffeehouse should be your first stop in the morning! House of Embers has been serving the Wisconsin Dells area for over 54 years, offering their meaty ribs and upscale menu items to diners from around the world! This year, help yourself to Happy Hour in the bar and try a Spice Pumpkin Martini! This drink is the perfect way to celebrate the season for those 21 years of age or older! 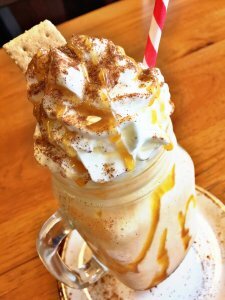 This Fall at B-Lux Grill & Bar, try one of their delicious Pumpkin Pie Shakes! Served in an old-fashioned mason jar, this seasonal drink combines vanilla ice cream with real, fresh pumpkin and a blend of autumn spices! Add your own twist on this signature drink by adding a splash of Bailey’s liquore to the shake! 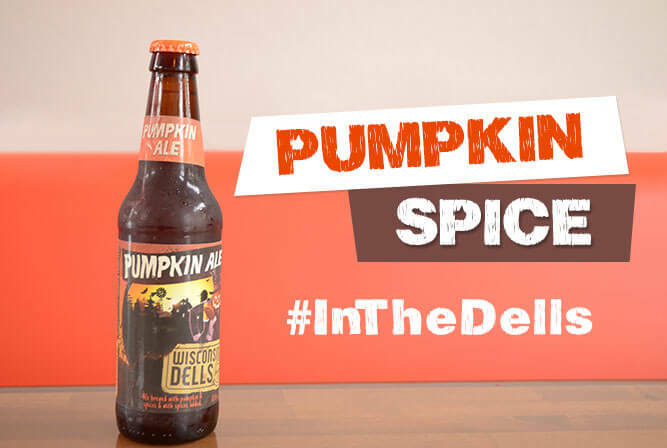 At Moosejaw Pizza & Dells Brewing Co., enjoy a bottle of their seasonal Pumpkin Ale! This beer is brewed and bottled with care right here in Wisconsin Dells! Grab yourself a flavorful pizza at Moosejaw Pizza and enjoy a Pumpkin Ale brewed right upstairs! Although you need to be 21 years or older to try this drink, the whole family will enjoy the food and atmosphere at Moosejaw! 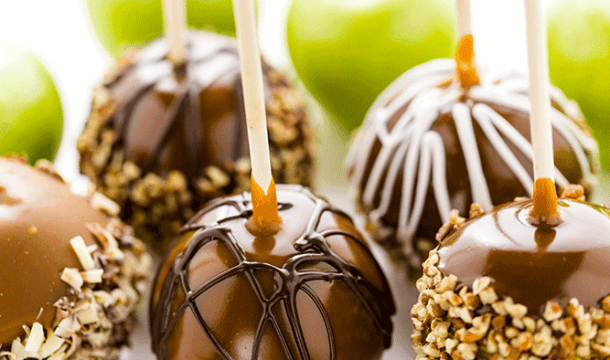 Wisconsin Dells is home to two Starbucks, serving their famous Pumpkin Spice Lattes! Find them at Stonewood Crossing, across from Outlets at the Dells, and the Shoppes at Hulbert Creek, at the corner of Hwy 12 & 13. A Hauntingly Month Long Halloween!